The 7th Generation of LTO Tapes. 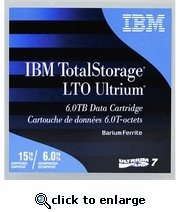 Storage Capacity - 6TB/15TB- LTO-7. 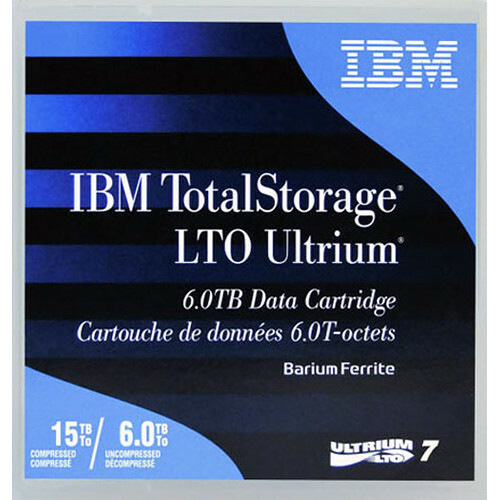 IBM LTO-7 38L7302.